Available all year Enjoy a mini rodeo followed by an old fashioned chuck wagon dinner. Up to 30 people with a minimum of 10. Four hours @ $100 per person. Available all year weather permitting Join Josh and Erica for a trail ride followed by dinner on the farm. 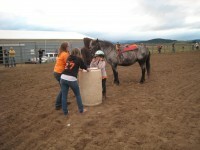 After dinner, participate in games and relay races on horseback. Up to 20 people with a minimum of 10. Five hours @ $150 per person. 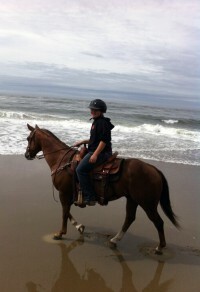 Available June – September Arrange a custom trail ride may with Josh and Erica. They will guide you on horseback with a stop at for dinner. Up to 20 people with a minimum of 10. Six hours @ $100 per person. Available June – September The Yamhill-Carlton viticulture area boasts of some of the most stunning sights from its vineyards. Ride on horseback through mature pinot noir vineyards and enjoy the view. Following the guided ride, sample the bounty from the vineyard and enjoy refreshments. Up to 15 people with a minimum of 10. Three hours @ $200 per person or $250 per person with food. Available all year Arrive at FitzGerald Farms where you can groom, saddle, and ride a horse. 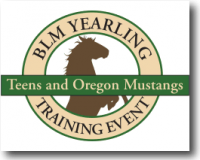 Josh and Erica will provide an hour and half lesson to help hone your riding skills. Up to 10 people with a minimum of 2 people. 1 ½ hours @ $35 per person. 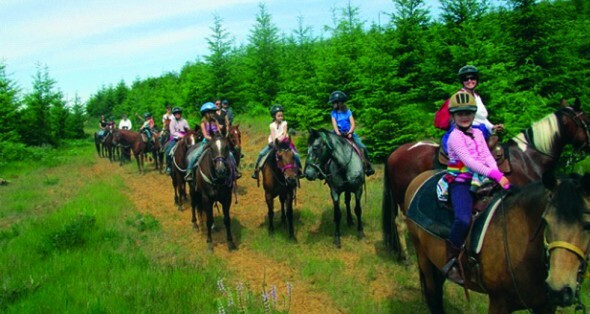 For Schedule of Summer Horse Camps, please refer to our Calendar or Kid’s Horse Camps pages.